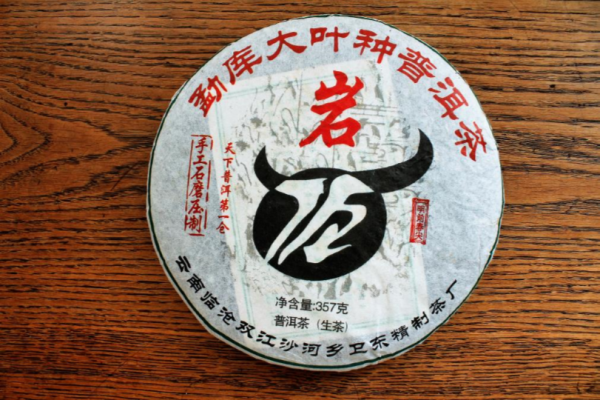 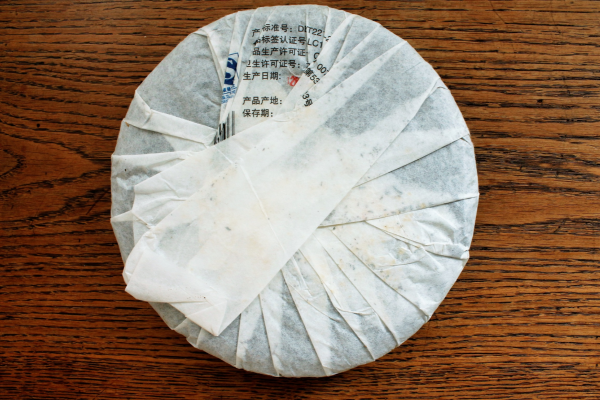 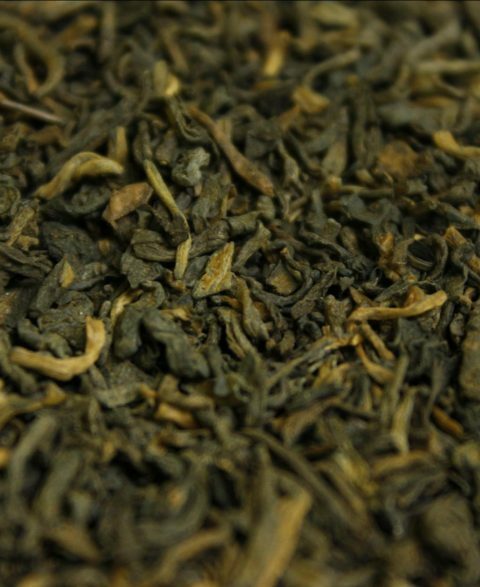 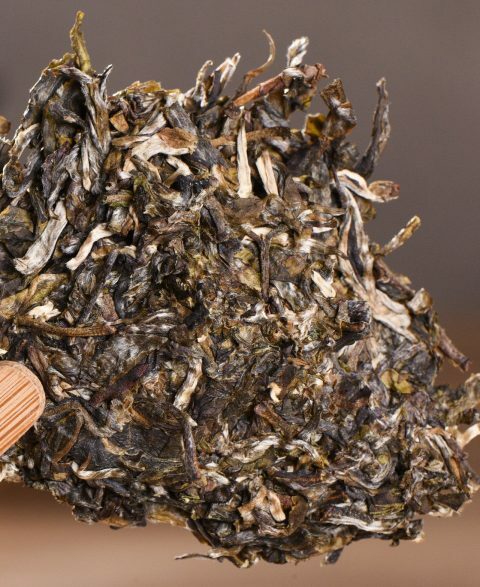 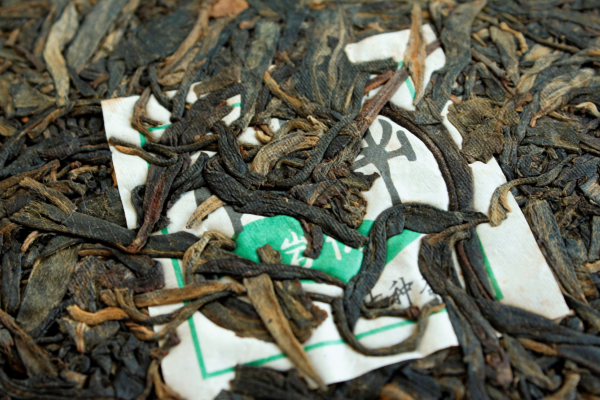 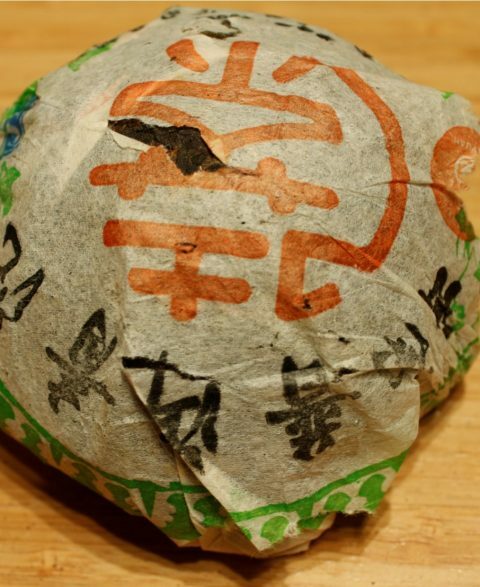 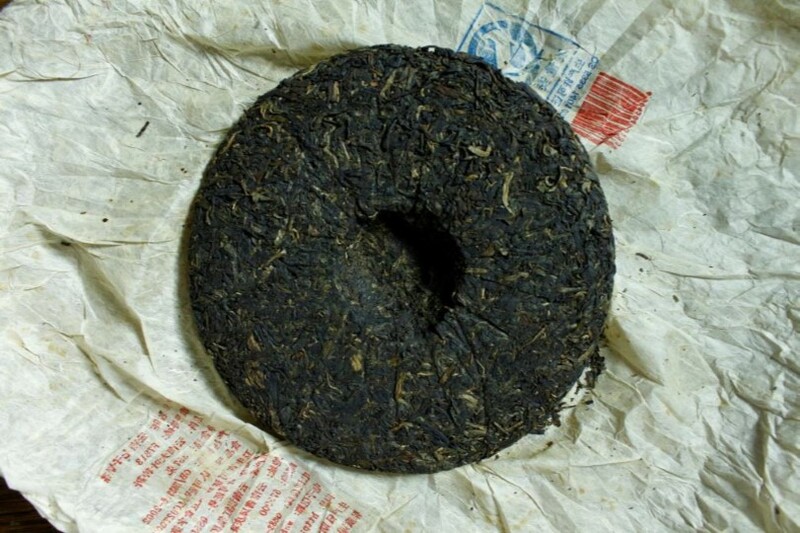 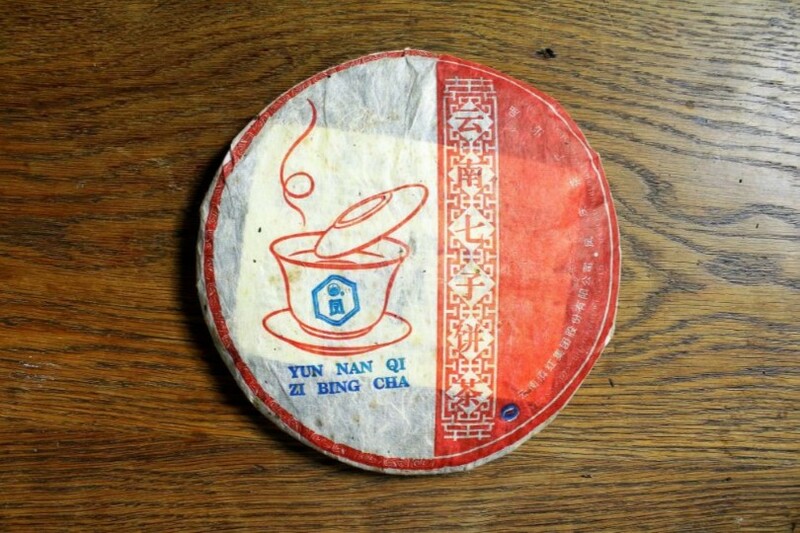 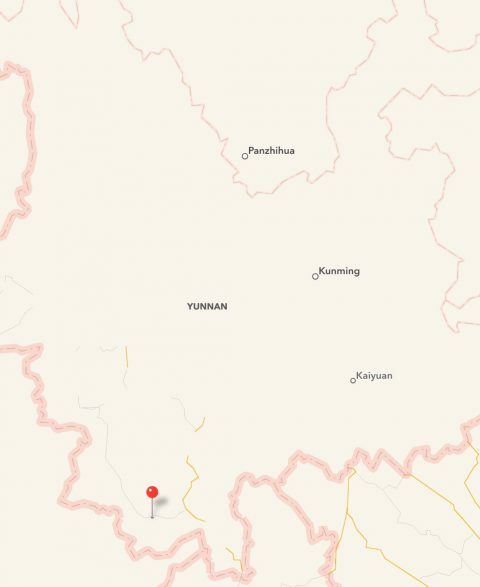 Weidong Tea Factory are a fairly prolific brand offering Ripe & Raw Pu Erh tea cakes from Lincang area. 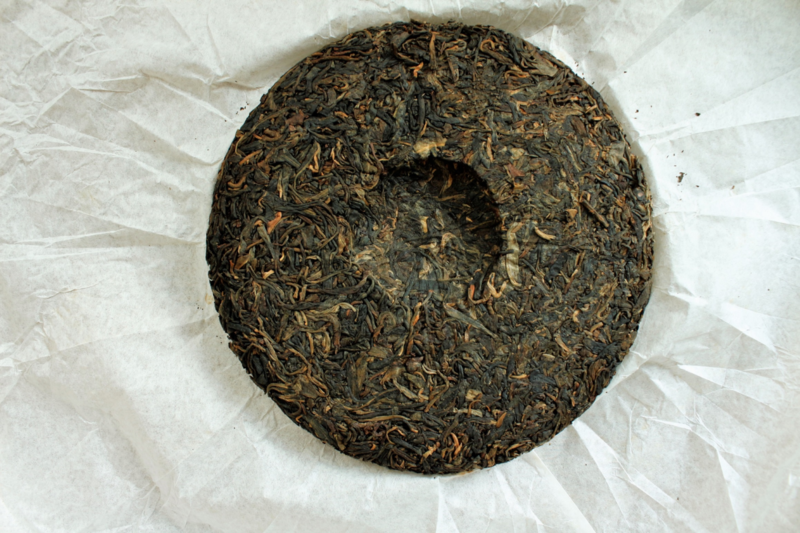 We used to stock some Weidong semi aged Ripe cakes a while back and definitely have them on the radar for future offerings! 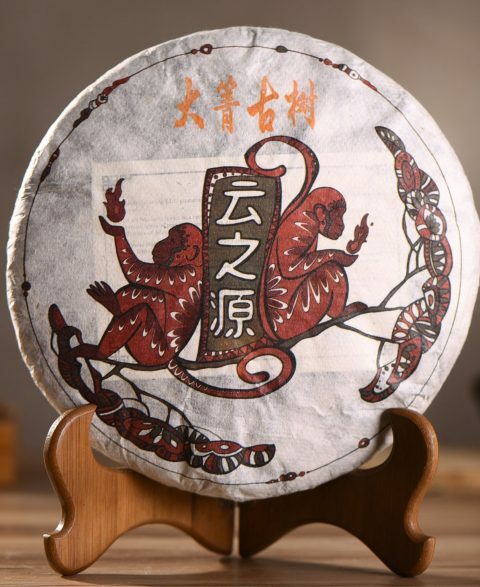 This 2010 Mengku example is Guandong stored and in a really good place to drink now! 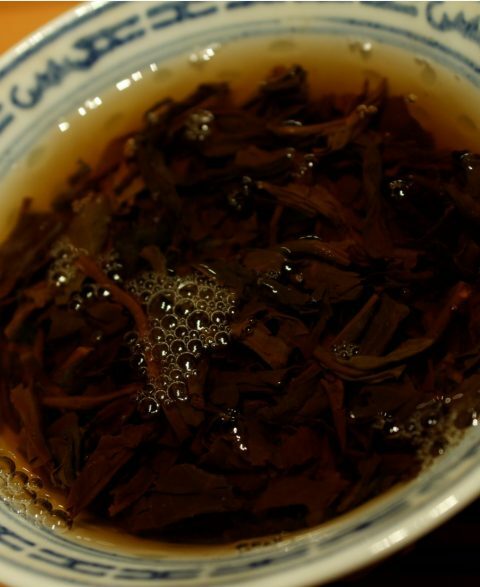 Slight frontal sweetness, the sweetness carries into a sweet aftertaste. 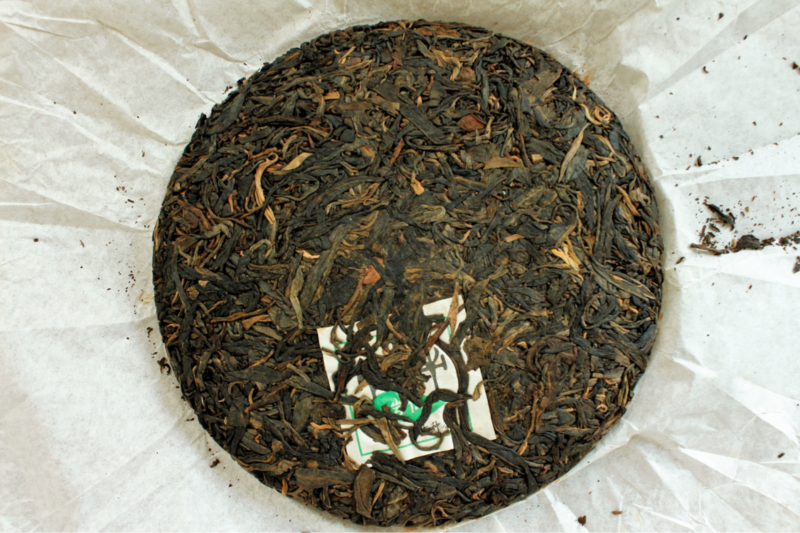 The GD storage helps to balance this tea out. 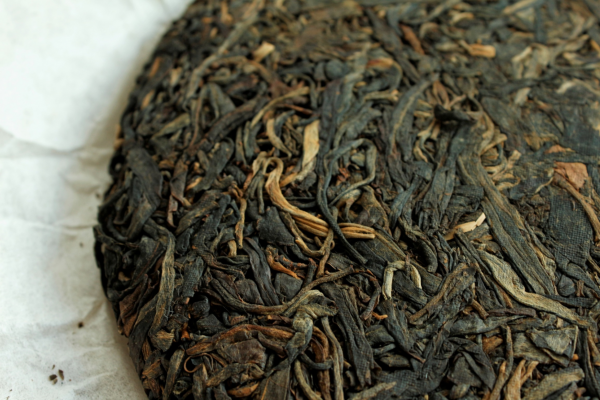 Astringency, bitterness, sweetness, aged tste all at evened positions making this tea a joy to glug down. The material is most likely a blend of plantation / young trees.